Russian synchronized swimmers Svetlana Romashina won a gold medal in the free program singers in the competition at the World Aquatics Championships, which takes place in Barcelona. Romashin, formerly at the World Cup in 2013 won the technical program soloists and duos in the competition with a score of 97.340 points. Second place went to a Chinese Huang Xuecheng (95.720), closed the three strongest Spaniard She Carbonell (94.290). 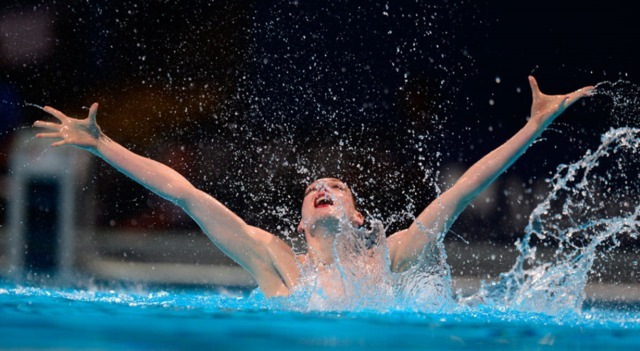 FIFA World Aquatics Championships in Barcelona last until August 4.